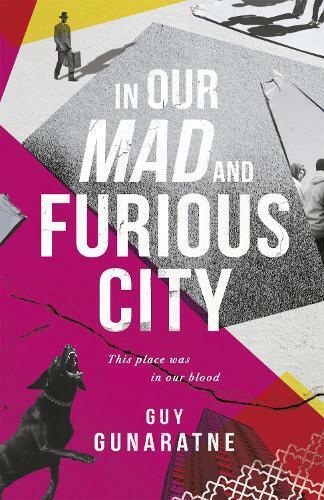 Guy Gunaratne’s blistering debut In Our Mad and Furious City is an unforgettable portrait of 48 hours on a London council estate, and will appeal to readers of The Bricks That Built The Houses or This is England. A striking, rambunctious, Tom Ripley-ish debut about cuckoos in the family nest, the death of colonial Rhodesia and the bloody birth of corrupt Zimbabwe. In the vein of Coetzee's Summertime or W.G. Sebald's The Emigrants, Trinity revisits the life of scientist Robert Oppenheimer as narrated by seven fictional characters who claim to have known him.